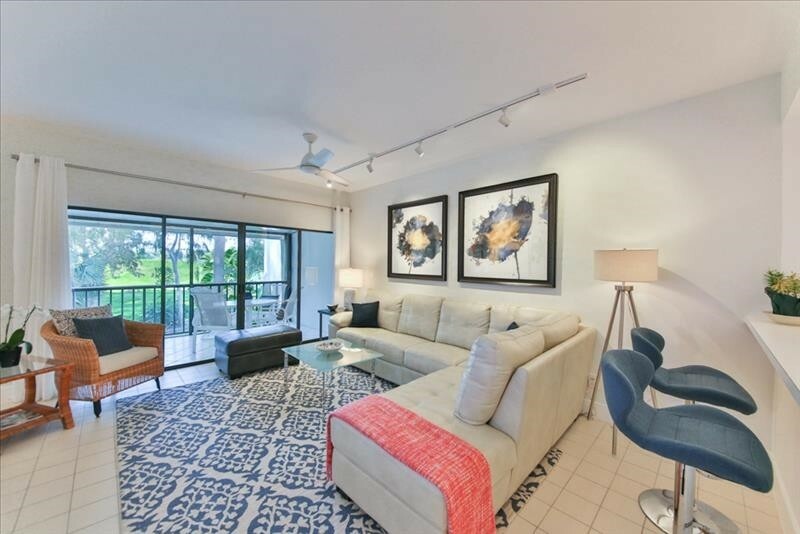 Live steps away from resort amenities at World Tennis Club and minutes to Mercato. 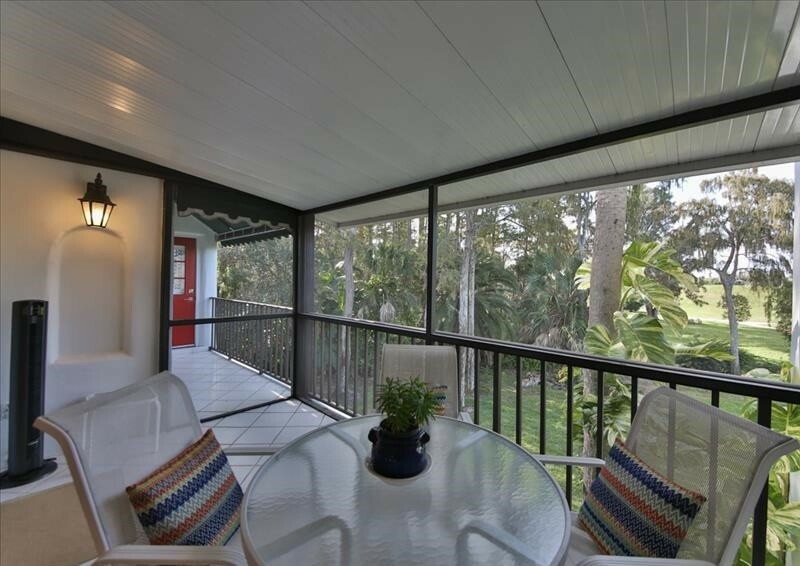 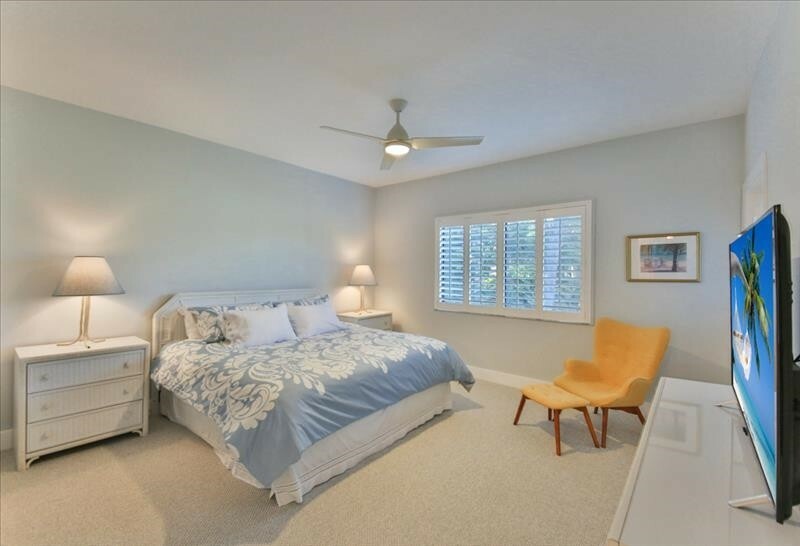 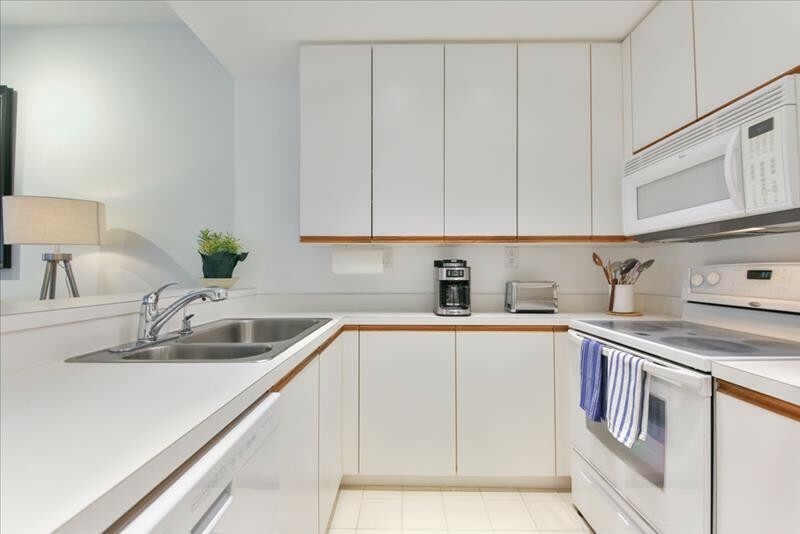 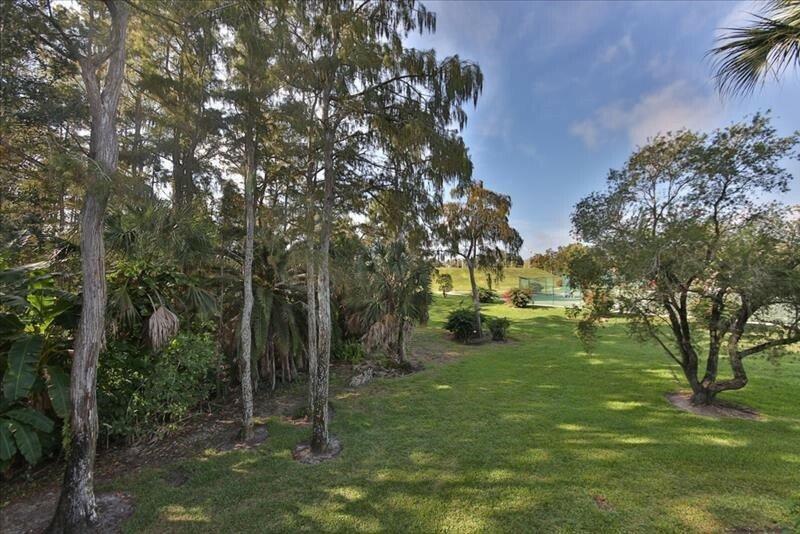 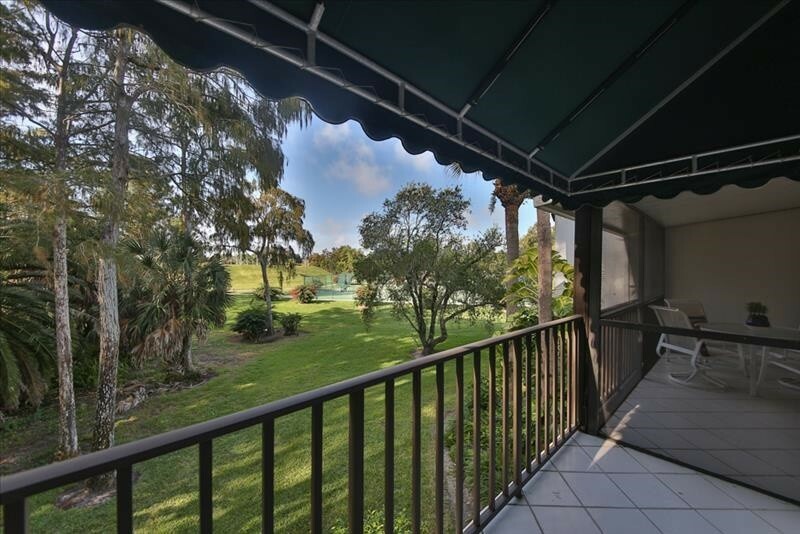 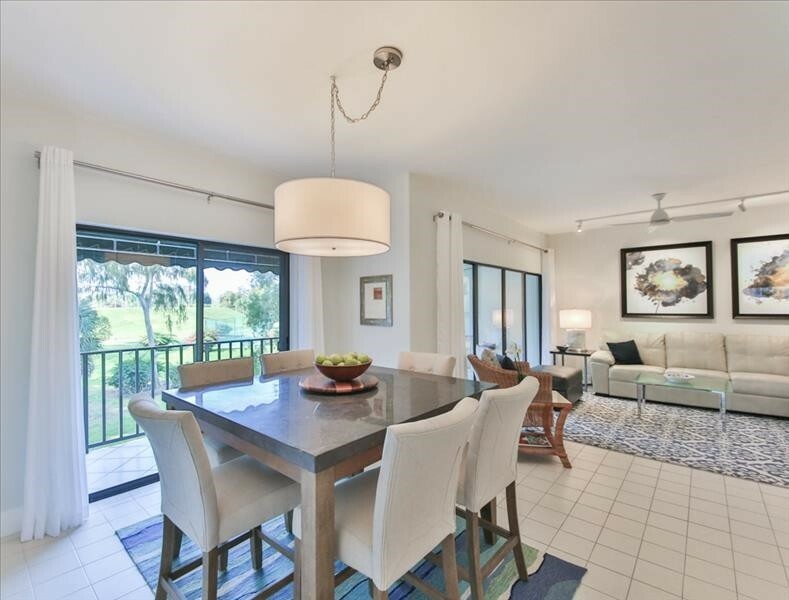 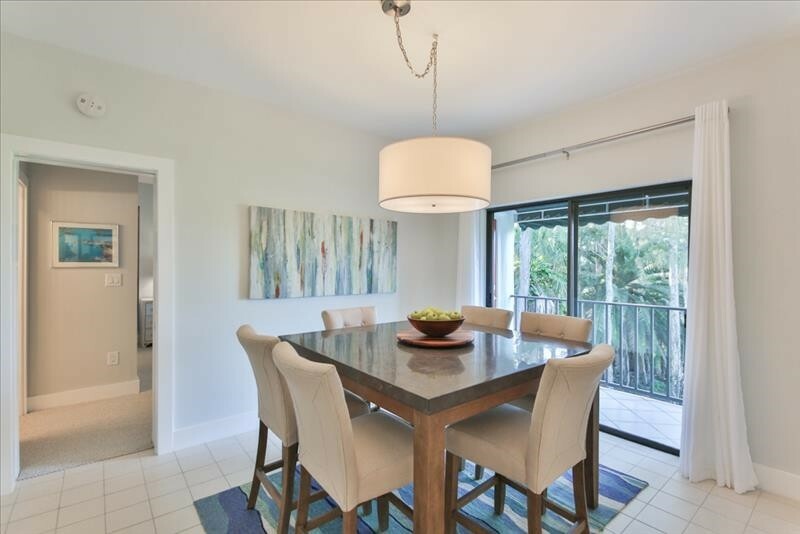 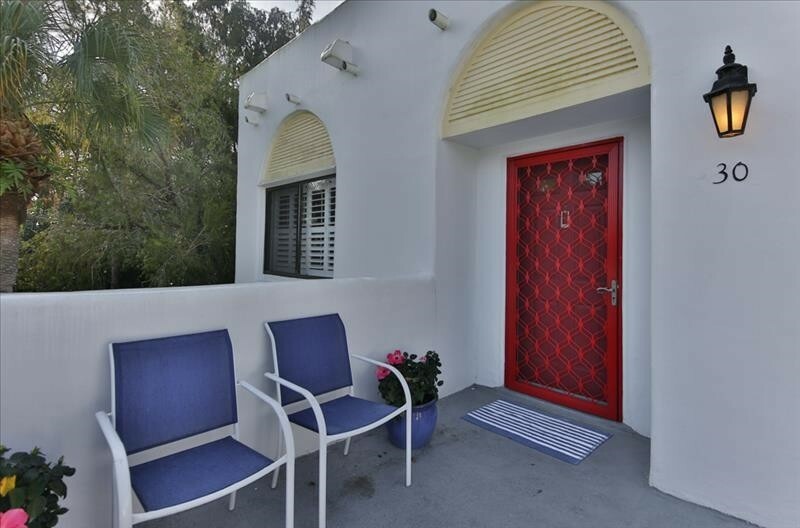 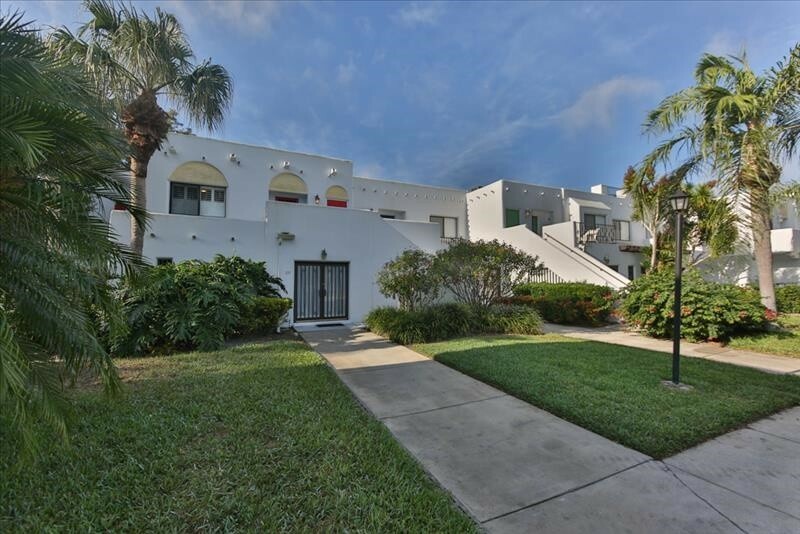 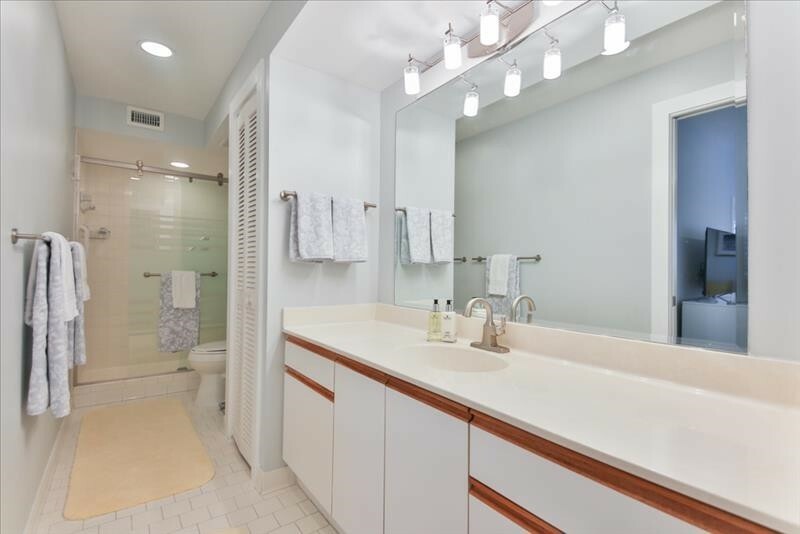 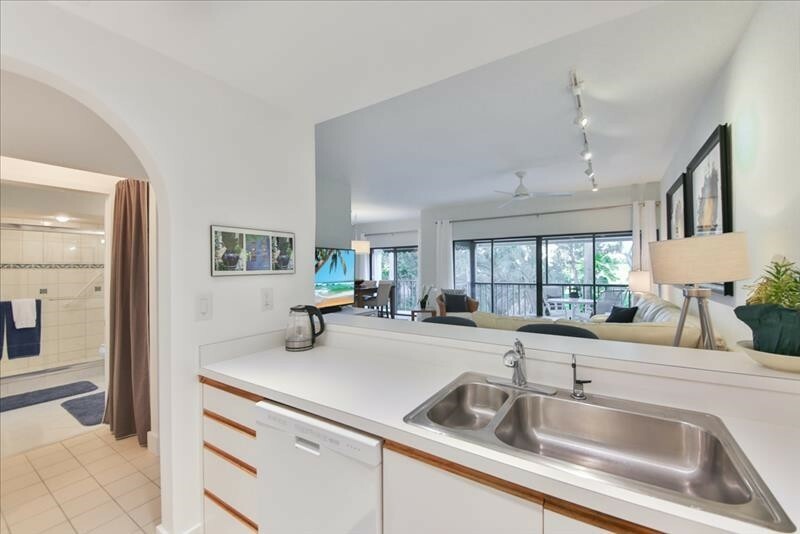 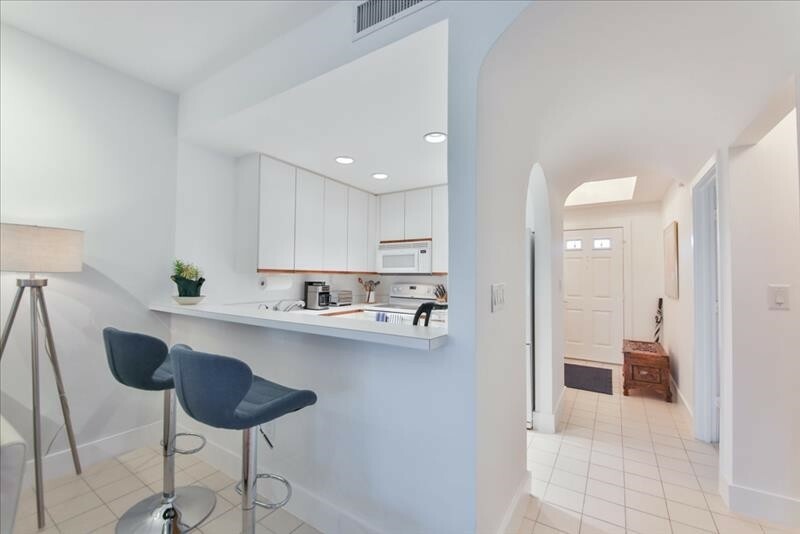 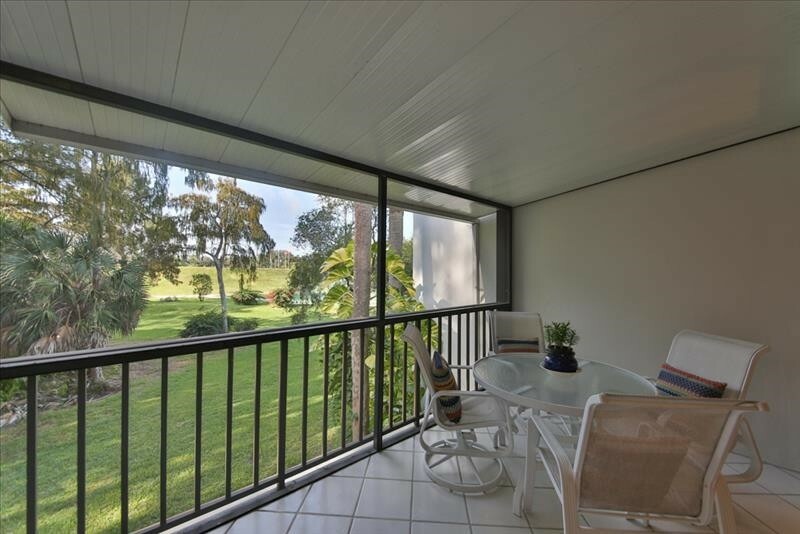 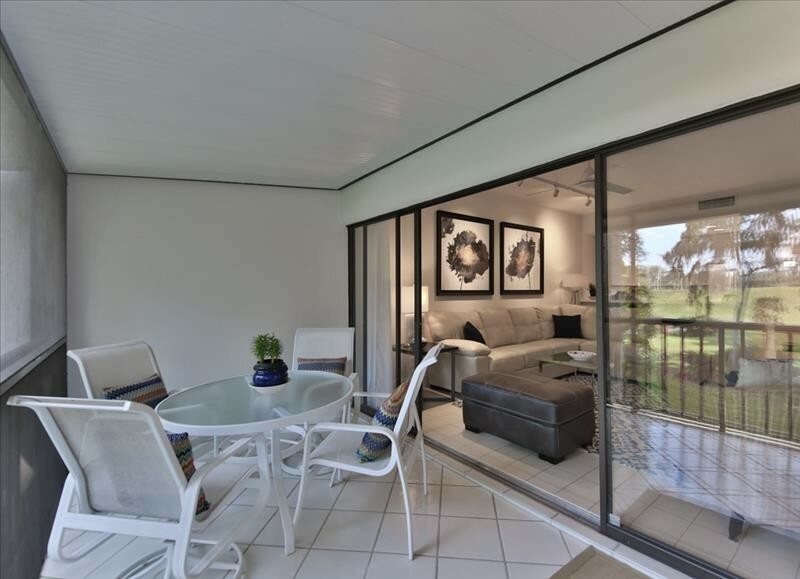 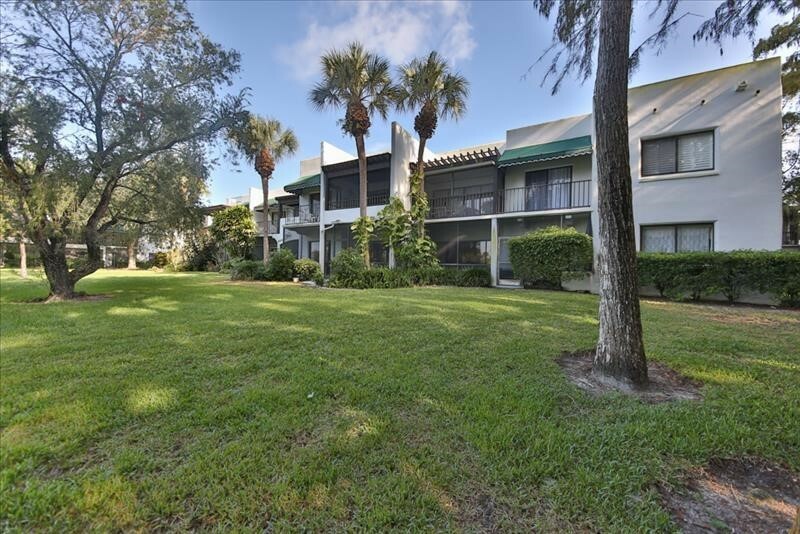 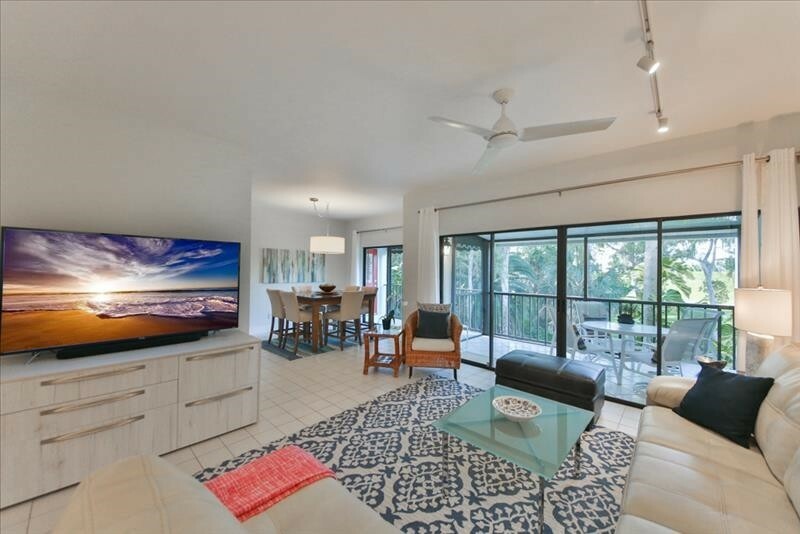 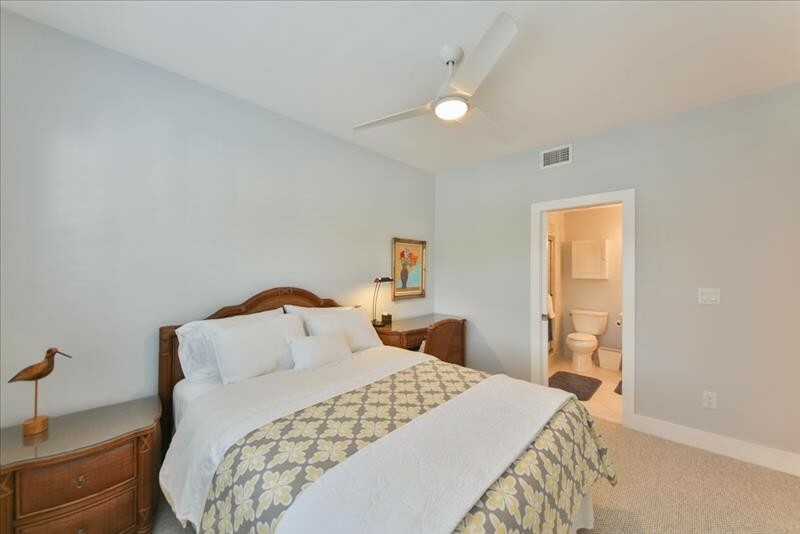 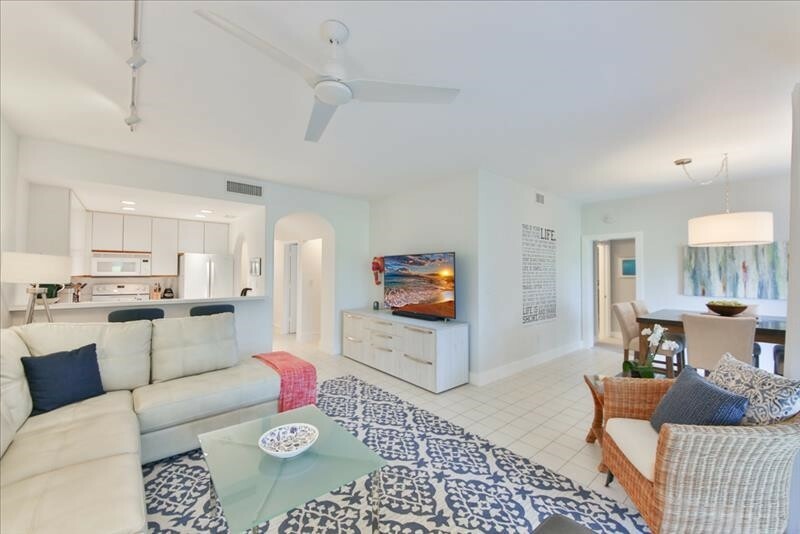 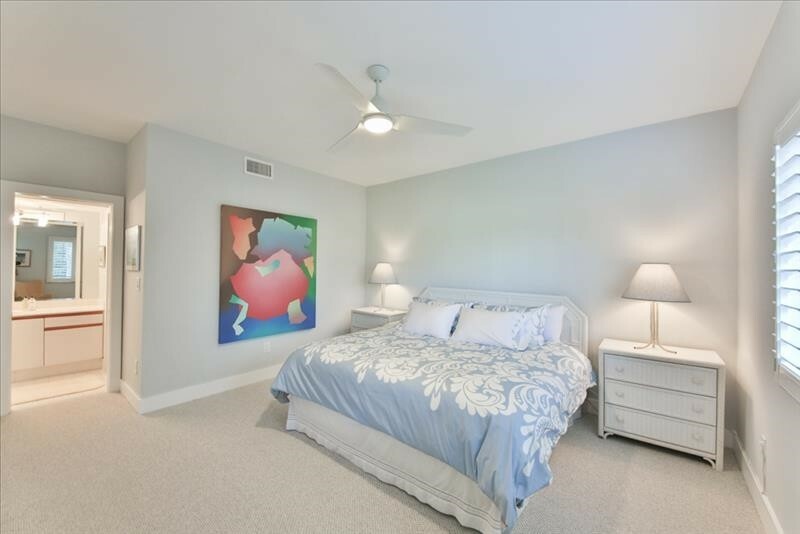 This light-filled, ultra-spacious two-bedroom, two-bath condominium features beautiful views and a private balcony overlooking a quiet, tree-lined preserve and a private lanai with famed views of the tennis courts. 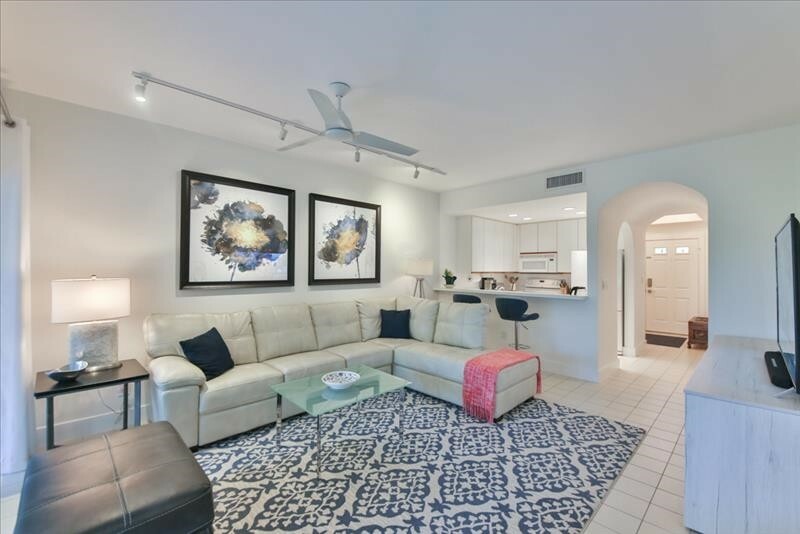 The condominium with southwest facing windows is full of open living spaces. 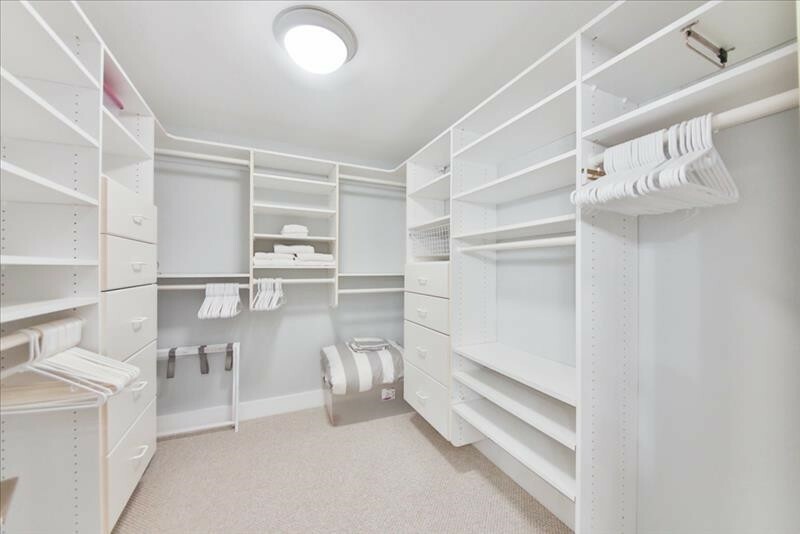 Each room contains expansive closets and ample storage. 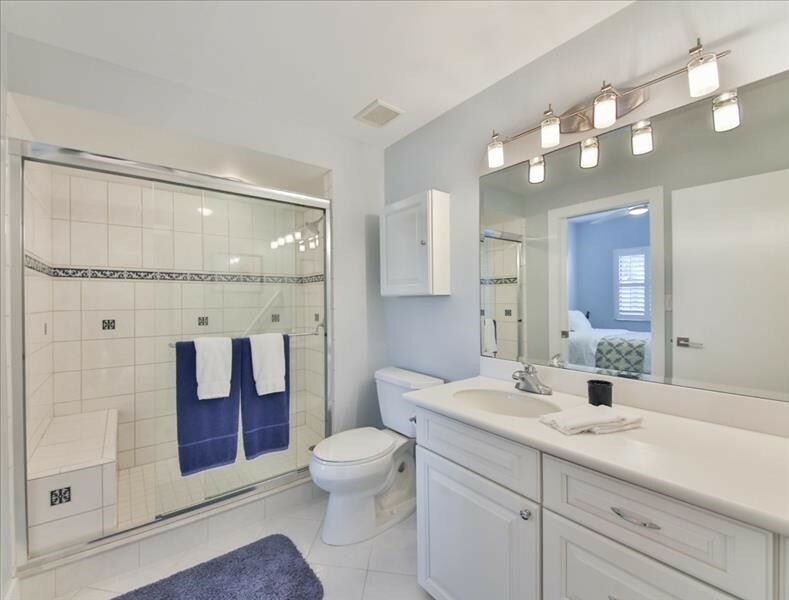 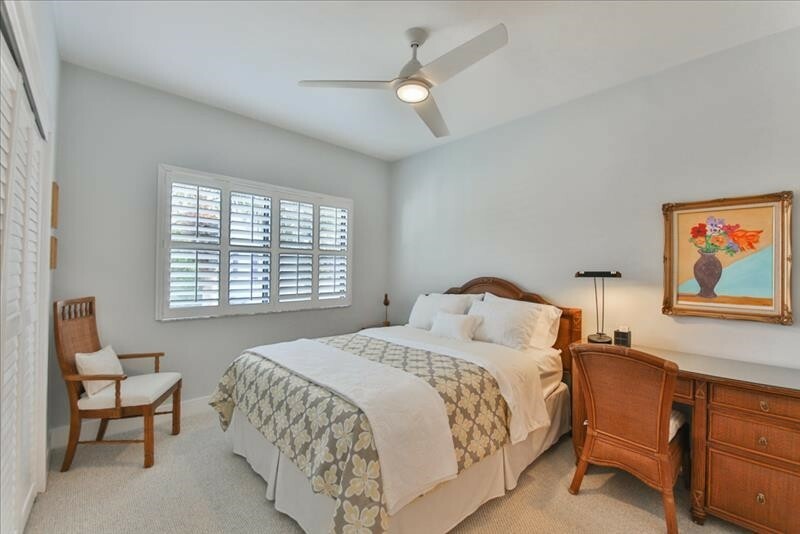 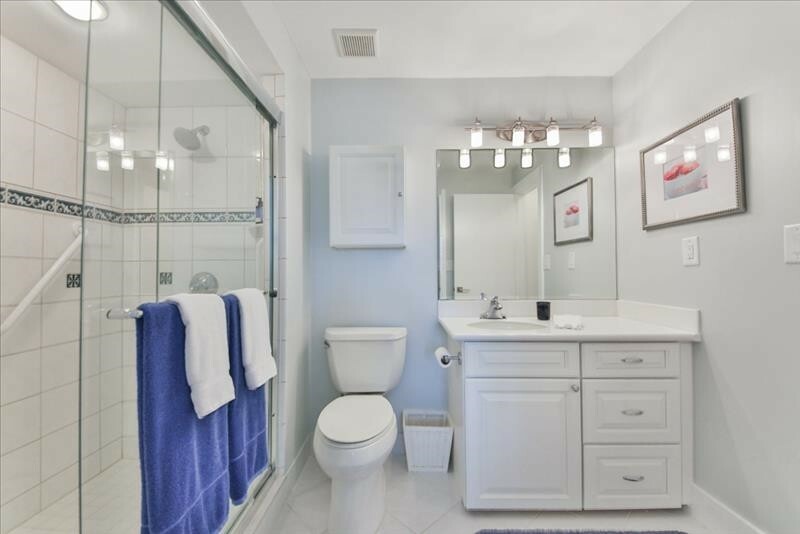 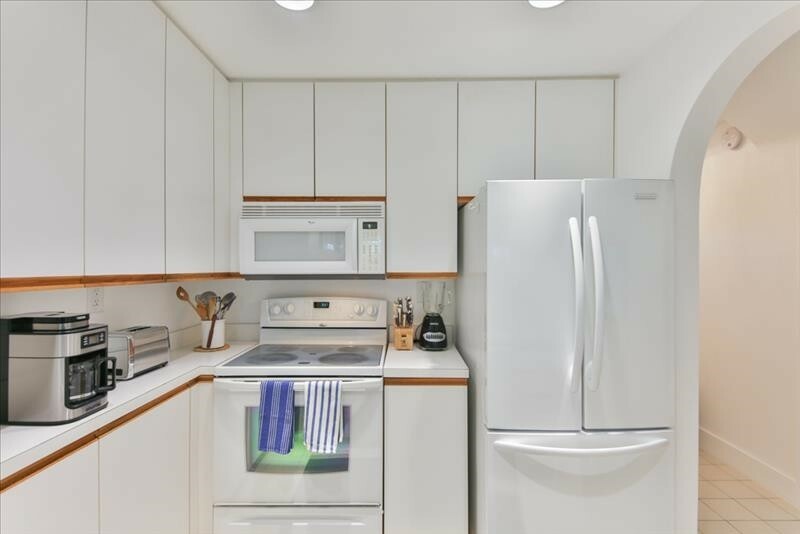 Notable details include Kitchen-Aid and Whirlpool appliances, new 2017 air conditioning, California Closet built-ins, plantation shutters and a laundry room with washer/dryer. 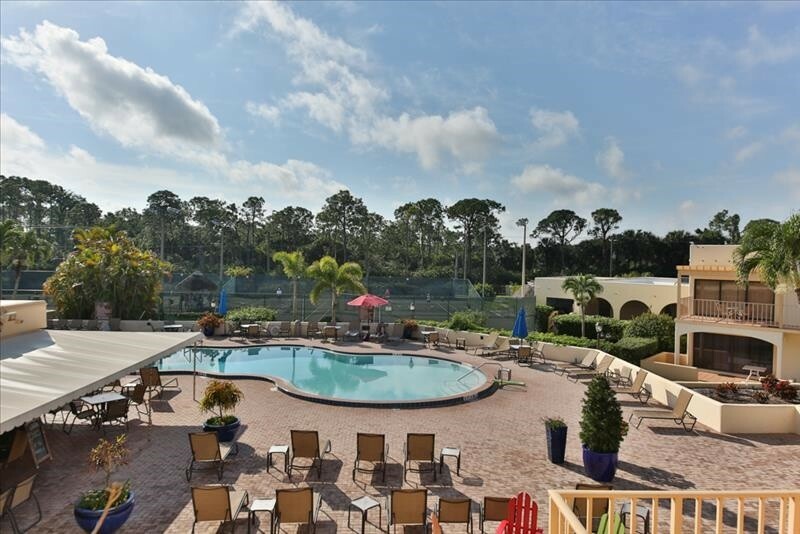 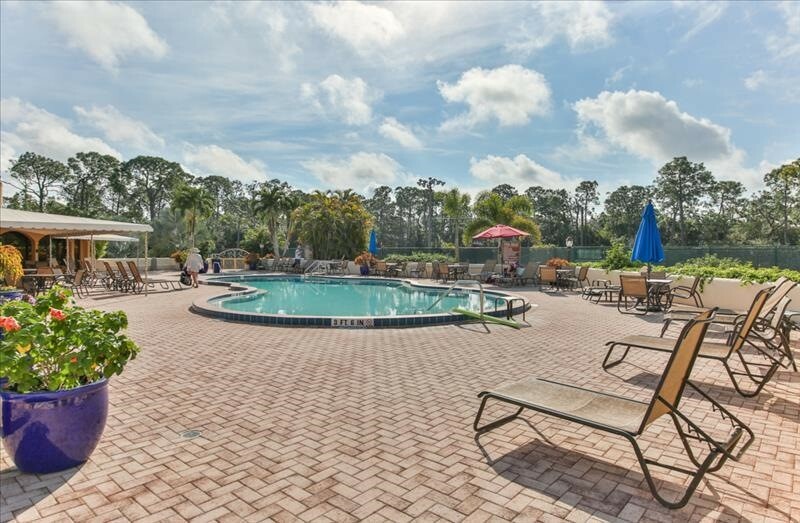 Just steps away to resort amenities at the club which include two heated pools, spa, cafe, sauna, poolside restaurant, exercise room, bocce courts, 16 tennis courts, pro shop and tennis pro on-site. 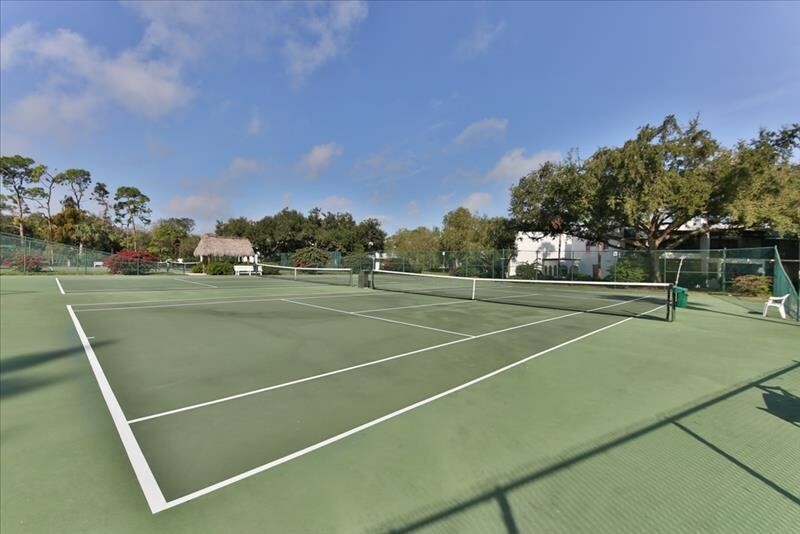 World Tennis Center is a gated community with a private club. 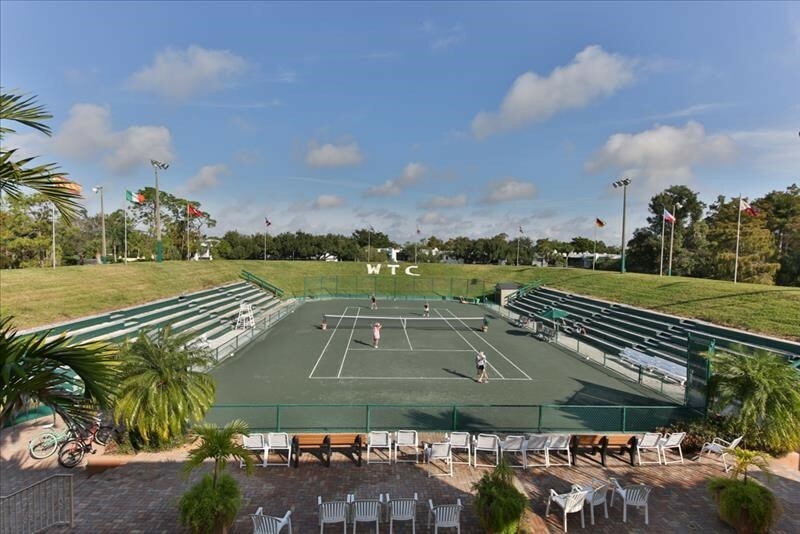 Please contact me with information regarding World Tennis Center.